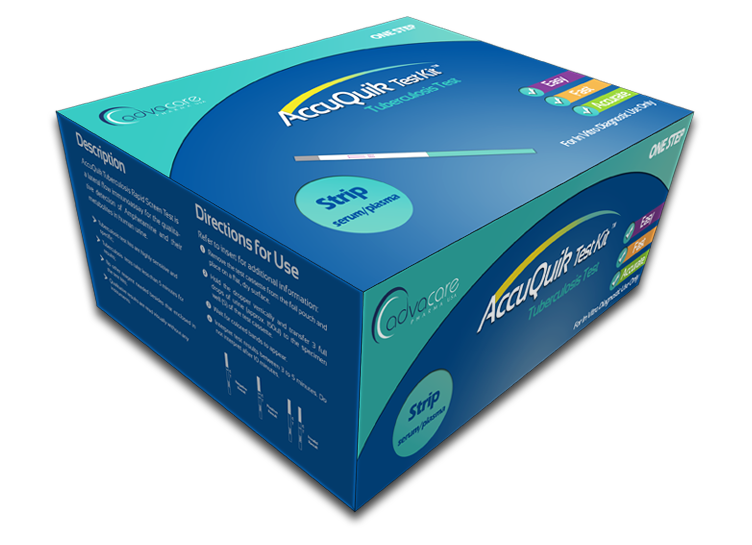 AccuQuik™ Test Kits, a registered brand of AdvaCare™ Pharma, is an internationally recognized manufacturer of diagnostic test kits. 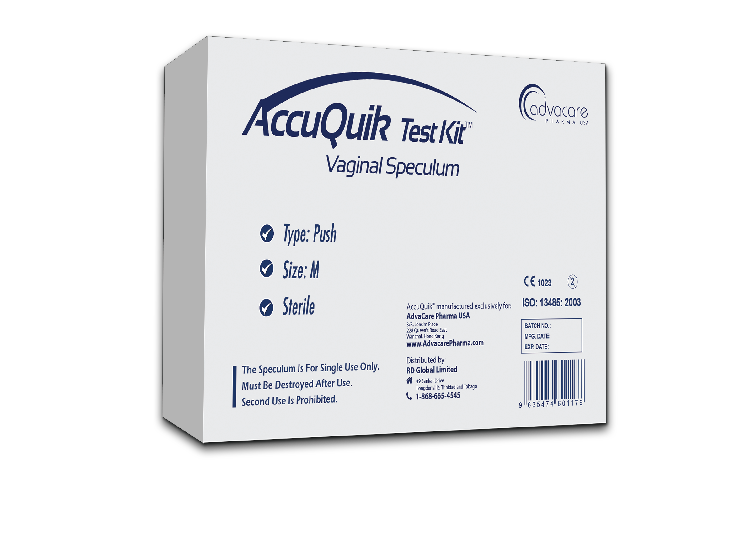 Our products offer a high quality and cost-effective means for testing a wide range of detectable medical conditions like infectious diseases, narcotics, pregnancy, ovulation etc. 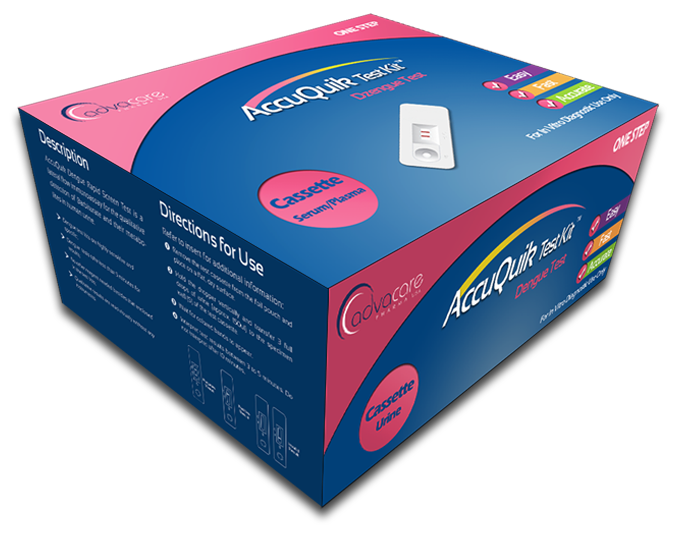 At AccuQuik™ we are constantly evaluating market demands and adjusting our product range to meet these demands. 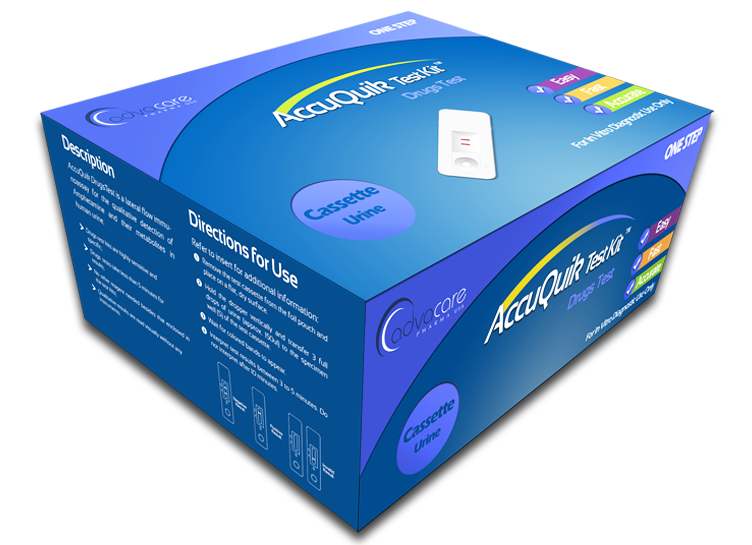 Being able to offer wide range of high quality products at affordable prices allows AccuQuik™ to meet the demands of retailers, hospitals and consumers worldwide. 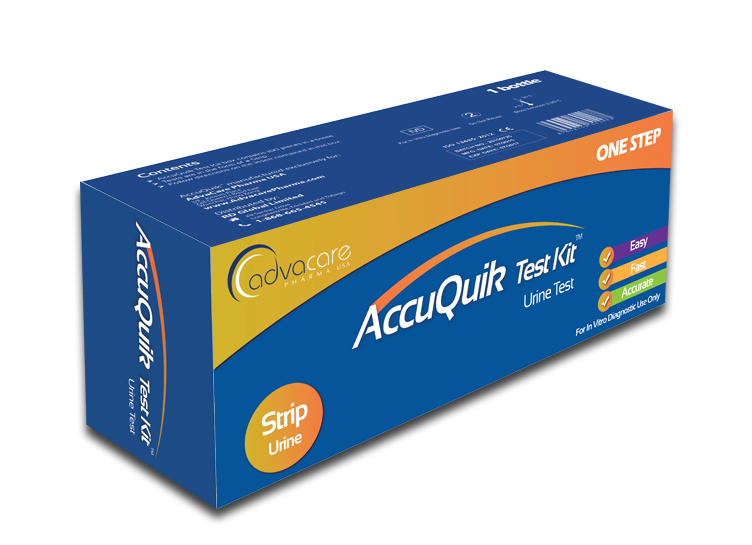 AccuQuik™ was founded on the premise of providing the highest quality diagnostic test kits to our distributors, healthcare facilities and consumers worldwide. 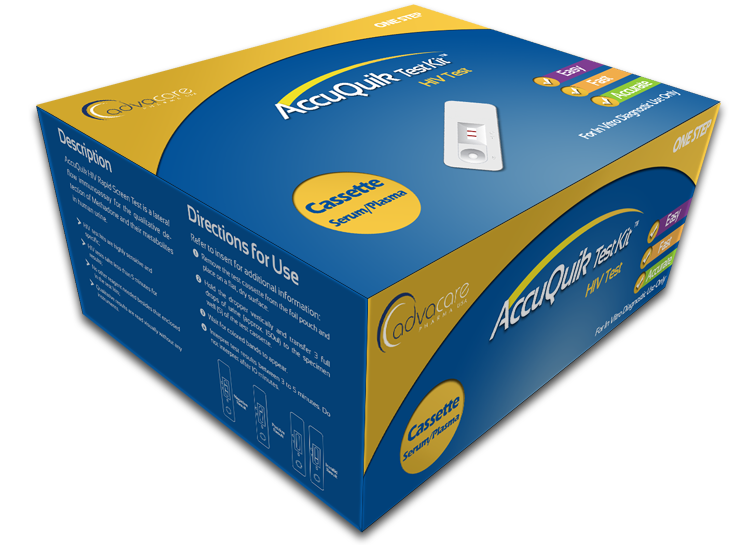 We are committed to providing the best value products for our customers whilst maintaining a vested supplier-distributor relationship. 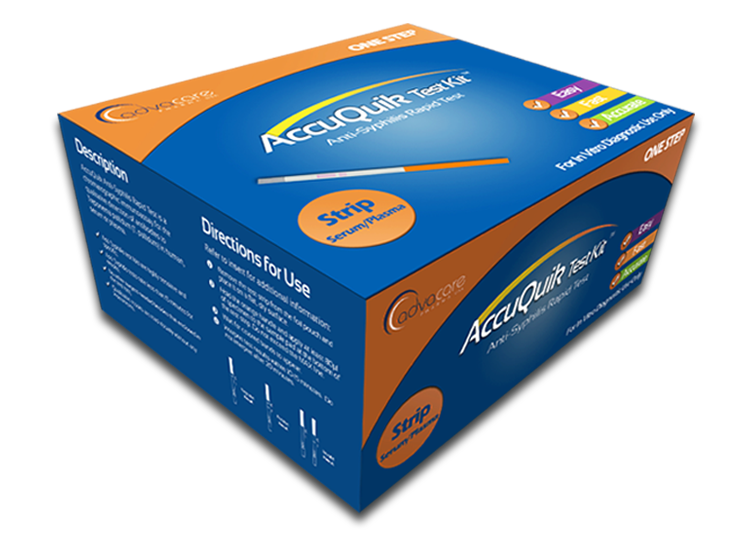 Quality and efficiency are vital to the production process that we support at AccuQuik™. 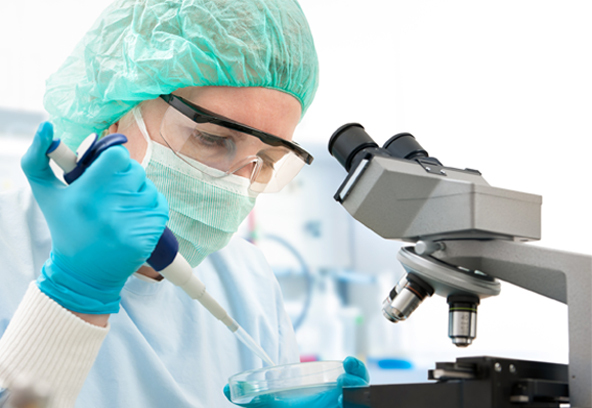 Our state-of-the-art production facilities use only high quality raw materials and inspections are conducted routinely to ensure our products can meet the demands of our customers. 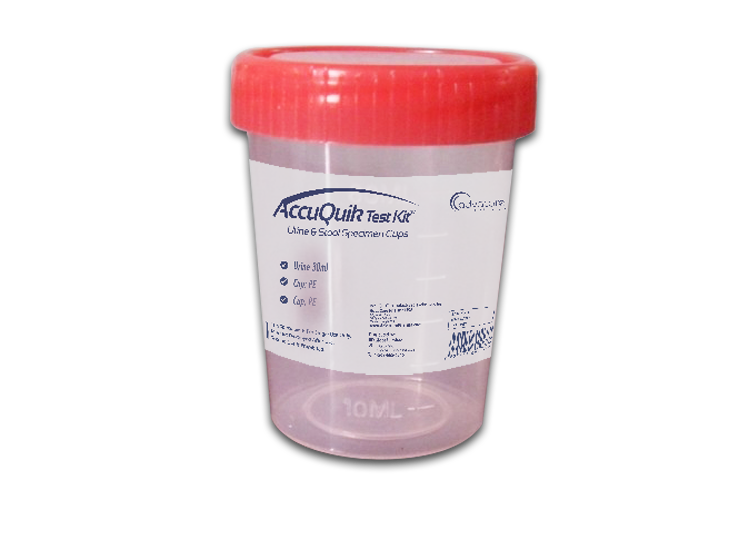 AccuQuik™ products are tested rigorously to ensure the test kits provide accurate and reliable results. 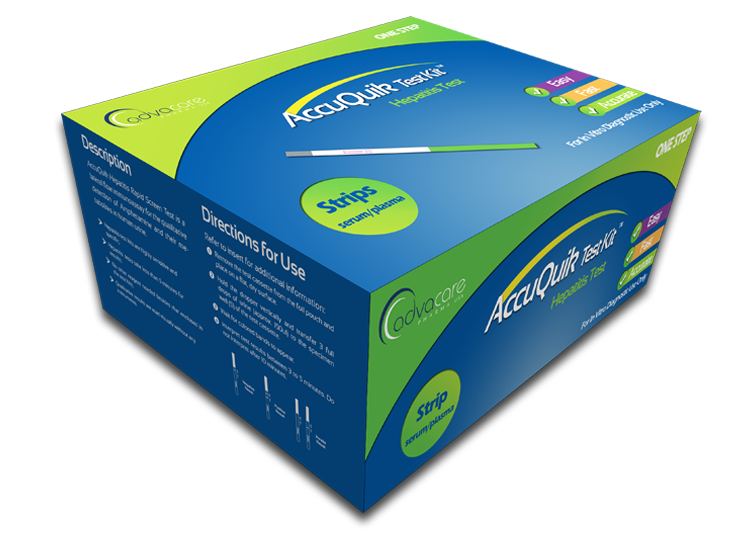 Our factories comply with the strictest regulations and regularly undergo both private and government inspections. 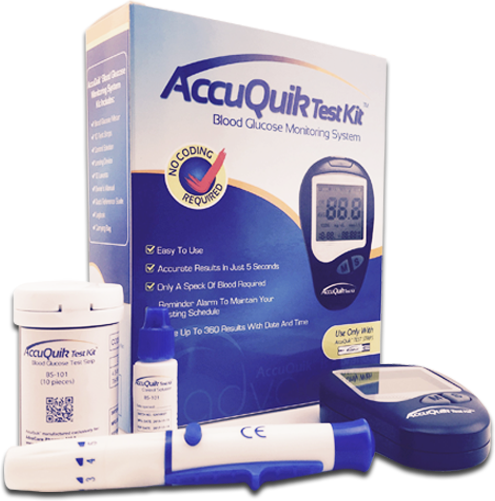 Reflected in our name “AccuQuik™” we aim to provide accurate and quick solutions to our consumers’ needs. 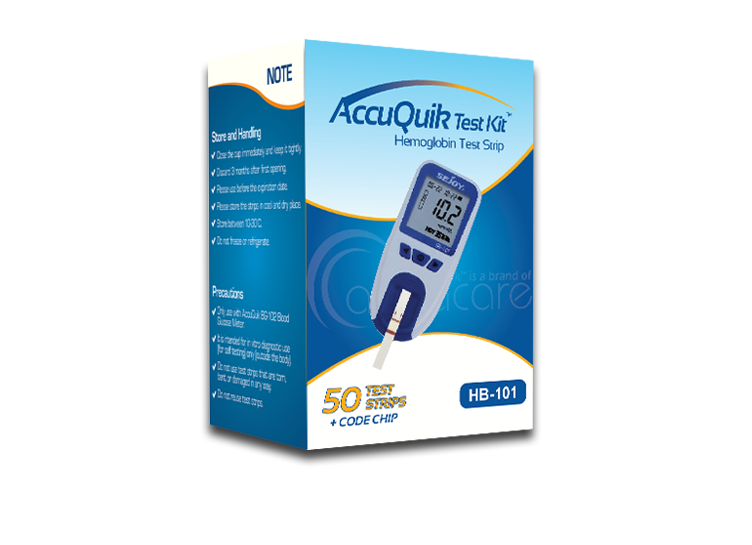 All our test kits are USFDA, CE and ISO approved. 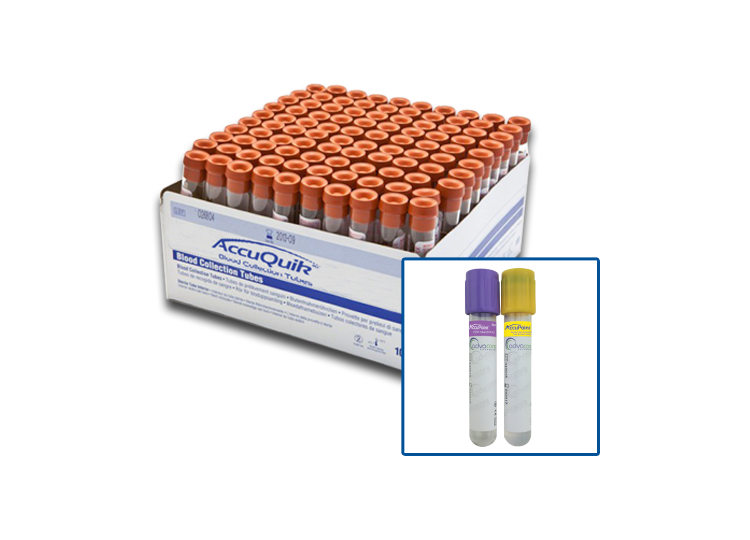 AccuQuik™ production lines are based in China and India; this allows us to produce the highest quality diagnostic test kits at competitive prices. 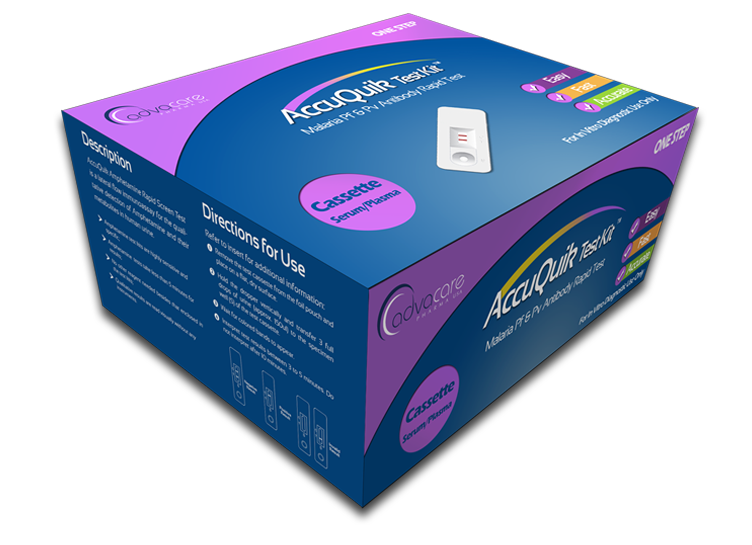 As an American managed division of AdvaCare™ Pharma, AccuQuik™ has higher quality standards and refined internal processes which result in an efficient supply chain. 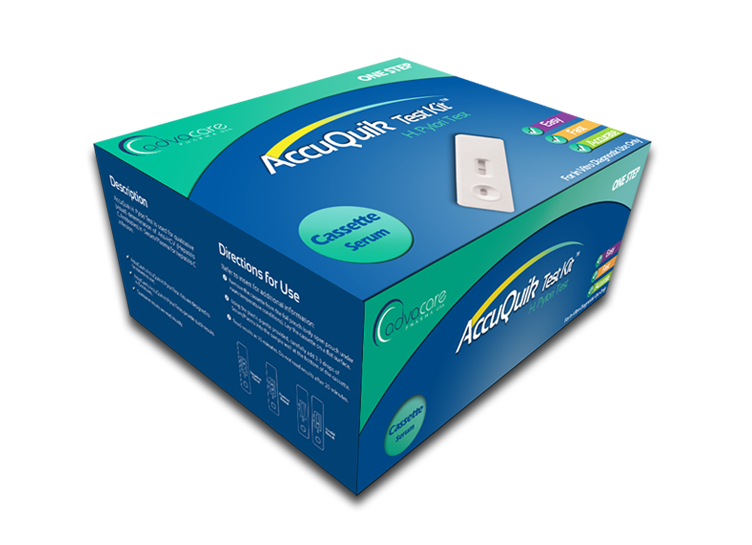 This allows us to ensure the quality of our products whilst reducing cost, from the acquisition of raw materials to the shipping of our products. 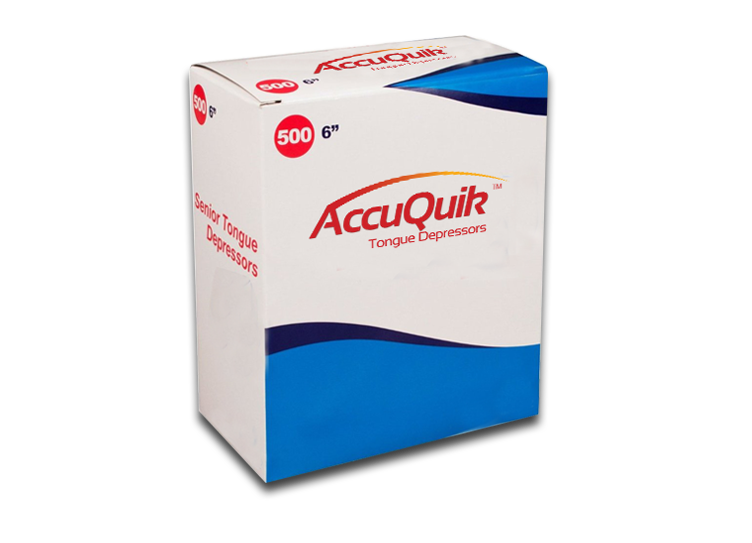 At AccuQuik™, we value our distributors and support and assist them in their marketing needs. 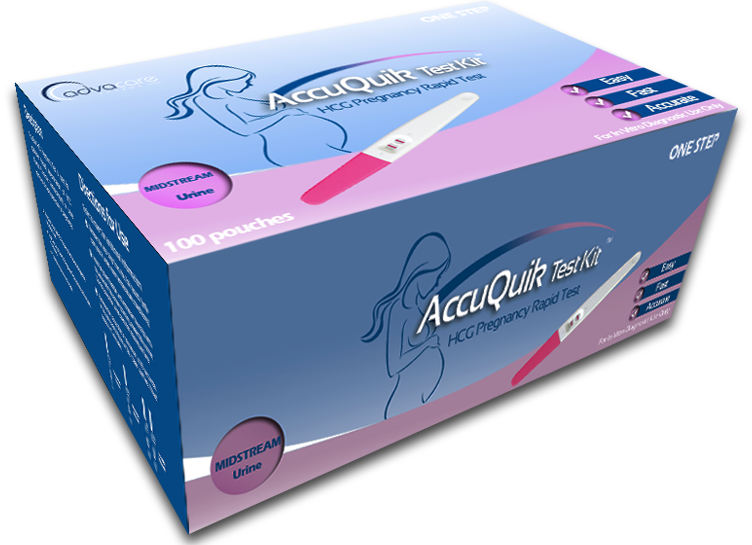 To ensure proper marketing, we have analyzed market metrics, have a clear marketing strategy and employ creative efforts to maximize market awareness of the brand. 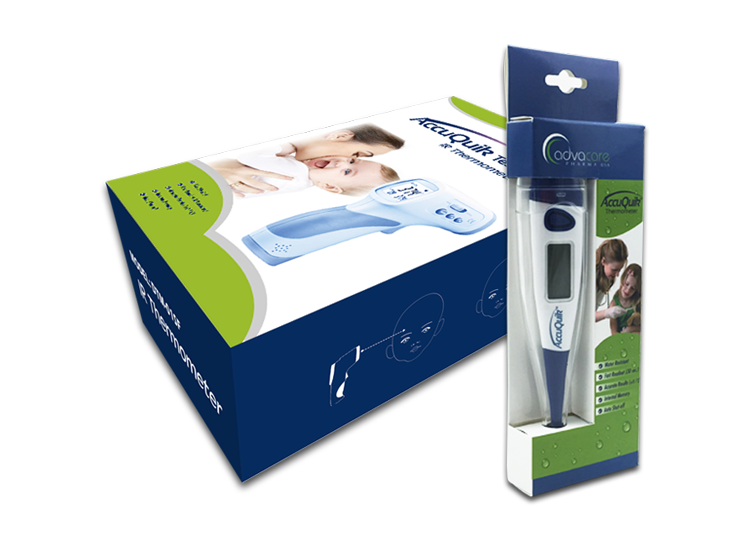 We are marketing specialists, so let us work closely with you to help develop your market and increase brand awareness. 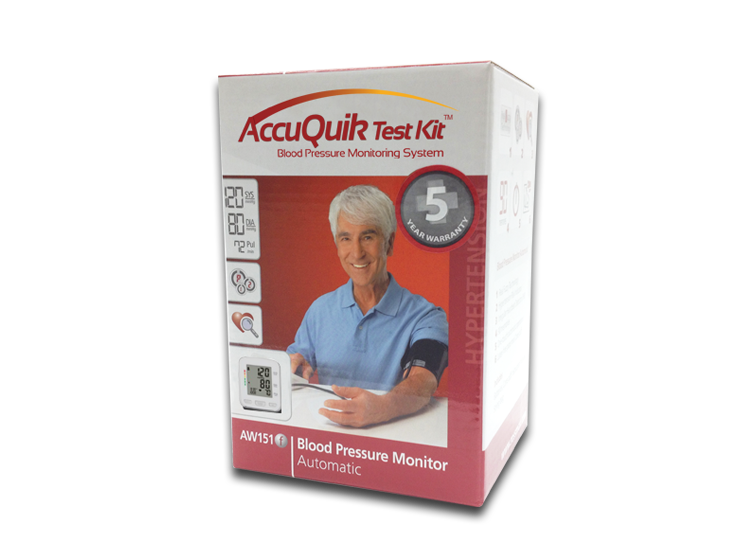 With our marketing support, customers will learn to trust you, you can learn your marketplace, discover what works, and what your client needs. 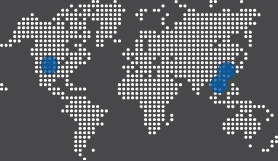 Albania, Belarus, Bosnia and Herzegovina, Kosovo, Bulgaria, Czech Republic, Estonia, Hungary, Latvia, Lithuania, Macedonia, Moldova, Montenegro.